A modern Three Musketeers film is under development by Netlfix. The streaming giant has been in the news since some days now, as Netflix continues to expand. After getting three Oscars with Roma, Netflix’s commitment to create original content alongside making new programs and films seems to be going on at a great rate, with many competitors fighting to keep up to them. Also Read: ‘The Flash’: Ezra Miller’s possible Exit! As the whole obstacle to stay at the top of the streaming service provider increases, many services are finding success with older and established IPs like Sailor Moon on Hulu or Peanuts at Apple. Netflix has already proven themselves at this, giving Archies comics characters new life with the popular Chilling Adventures of Sabrina, alongside bringing back series like Arrested Development. With numerous stories giving potential for new ways, it seems like a good time to dig in deep and intrigue subscribers further. With that in mind, Netflix decided to draw on something that has proven to be timeless. 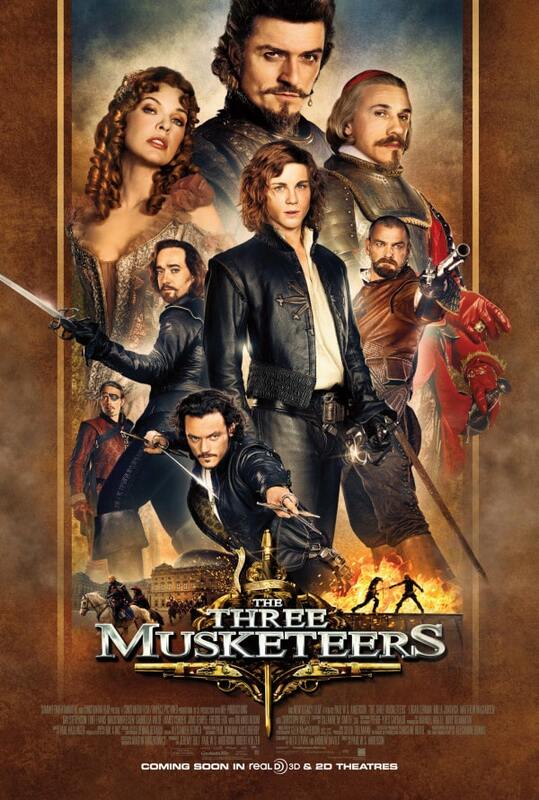 THR reports that a modern adaptation of the classic Alexandre Dumas’ The Three Musketeers is underway at Netlfix. We don’t know what year will this version take place in, but it will have a Mission: Impossible tone. For those who haven’t read the novel, the story of The Three Musketeers sees young Frenchman called d’Artagnan who wants nothing more than to join the Musketeers of Guard in Paris. The company existed as the army of the French monarchy. When d’Artagnan got rejected from rejoining the ranks, he befriended the three most well known musketeers. These were Porthos, Arabia and Athos. Once he gets their company, he goes on many adventures. The Three Musketeers has been adapated in plays, films, video games, animation, LGBTQ web series and comic books. It’s intriguing to see what Netflix can do with something as malleable as The Three Musketeers. It is being described as being in the tone of Mission Impossible, which makes it all the way more exciting. Fans of MI series have seen some enthralling storytelling and highly death defying stunts, so unless The Three Musketeers does it, Netflix may actually expand further.